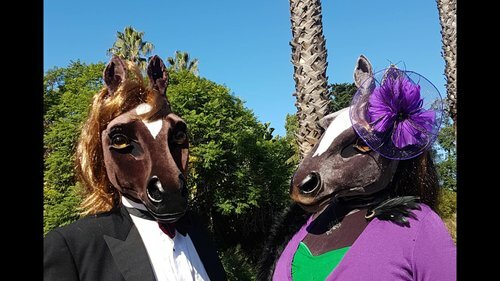 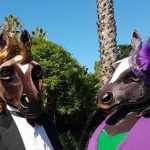 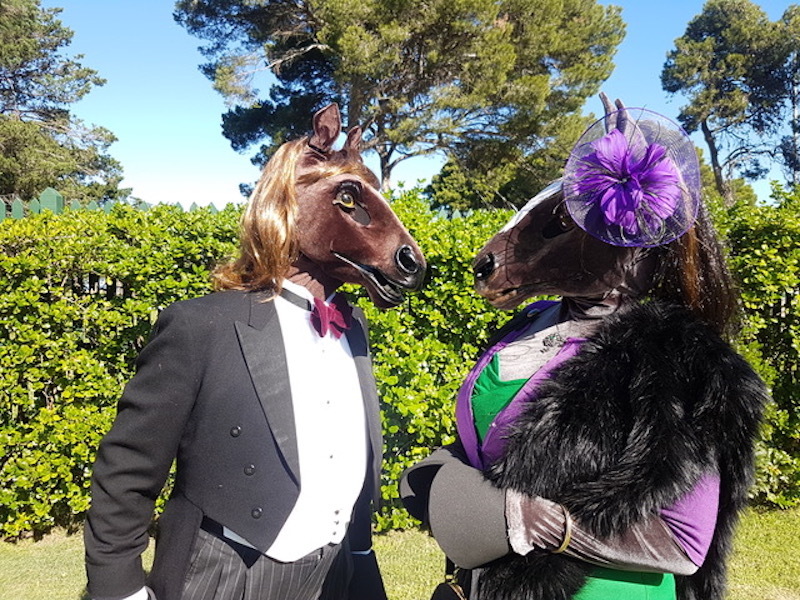 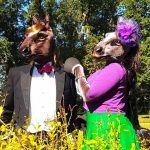 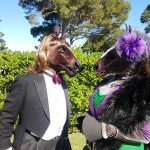 Thoroughbred in both looks and nature, this hilarious roving act has a pair of hybrid Horse people, trotting and cantering through your event, sizing up the racing potential and chatting about the odds with those they encounter at the races. 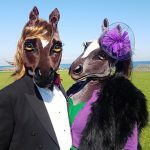 They can also be found chumming it up with their fellow equines on the farm. 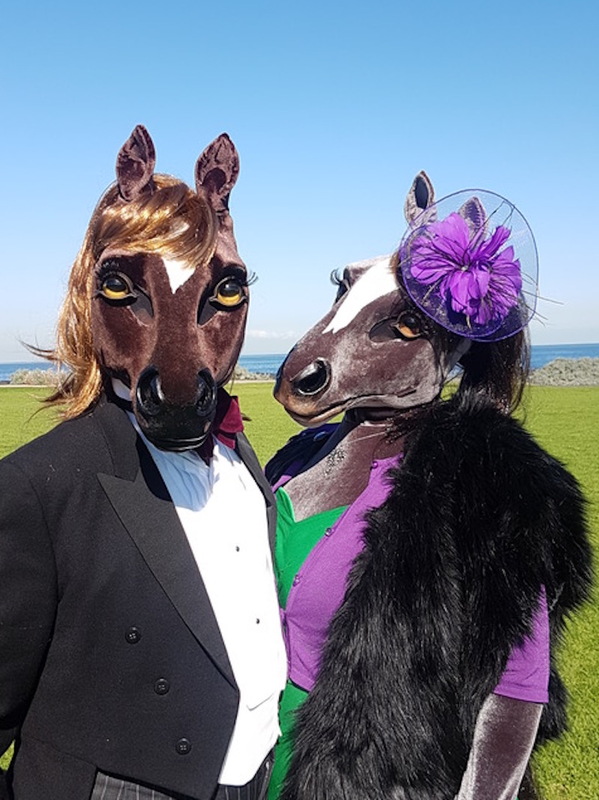 Adaptable to any situation, these characters are beautifully eccentric, beautifully created, and are performed by world class performers who tour internationally every year.